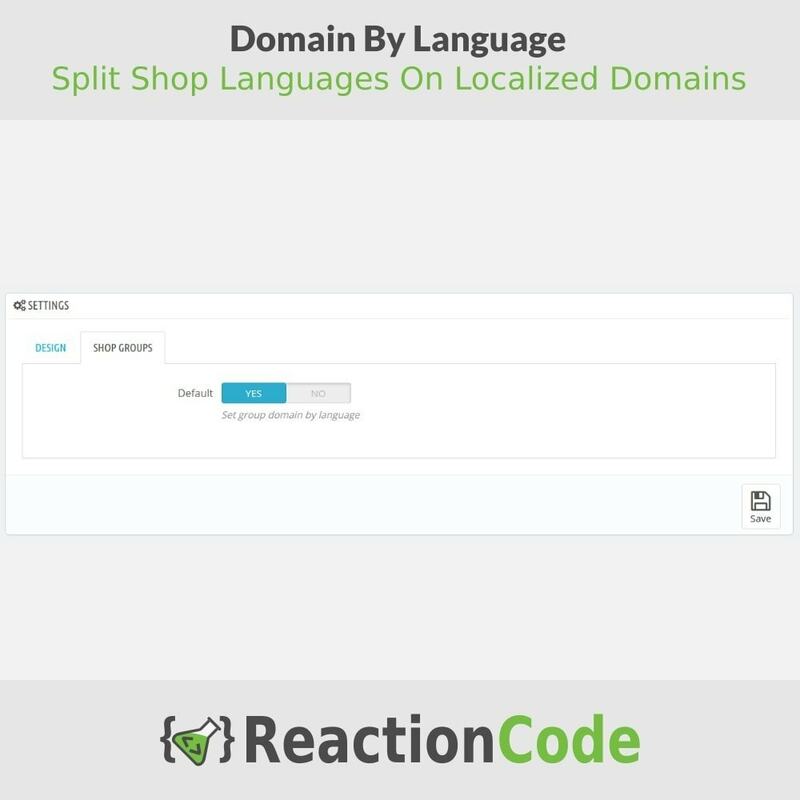 Get a Multilingual Store, targeting site content to a specific country domain. Improve your SEO results in localized search engines. Increase your SEO reputation with a clear geographic segmentation of your site. 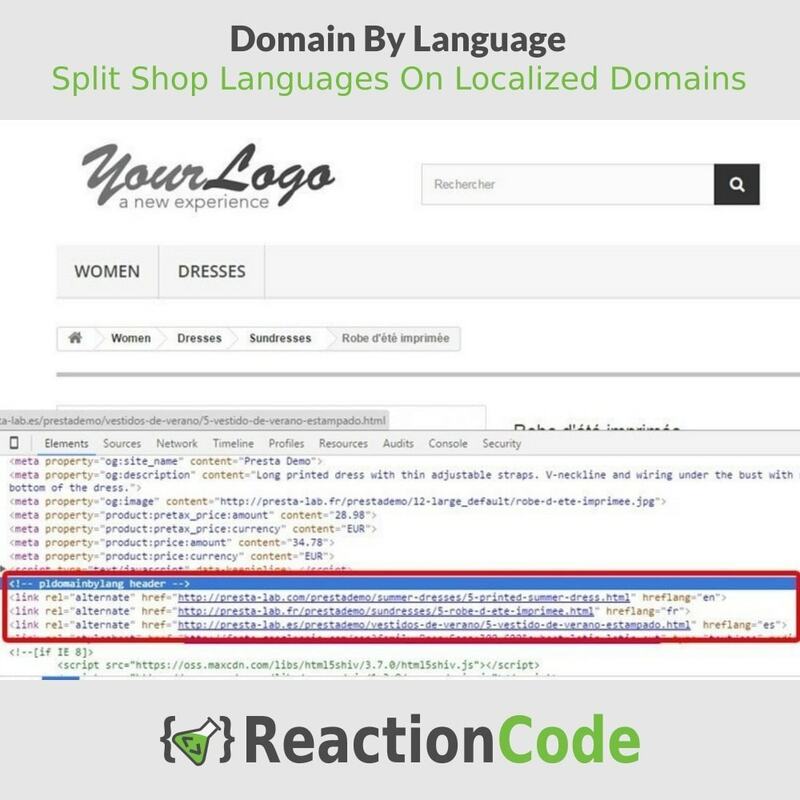 Easy separation of your sites, So you can work with all multistore features and set different product prices by domain, exclusive categories or products for each domains, also you can set especial offers by domain. The module creates all hreflang tags neccessary for search engines. Set one language by domain. Display only the languages available to the link. Set hreflangs tag to improve SEO and avoid duplicate content. The Amazon Marketplace Sync module allows you to synchronize your catalogue with Amazon and to manage orders. Your customers will find your localized site in their search engines. 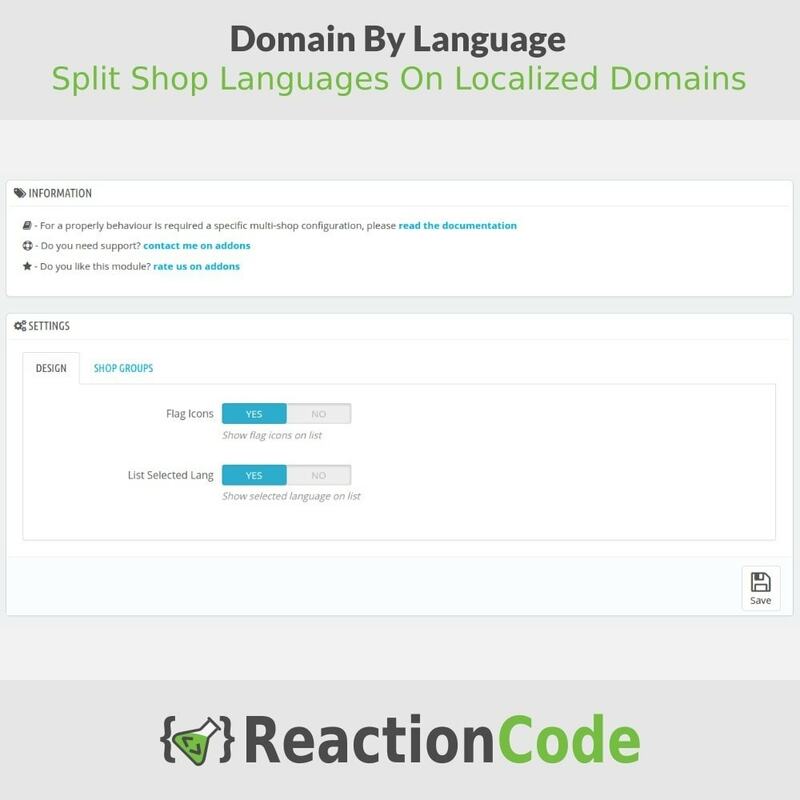 Increase their trust to your site with localized domains. Exclusive content / offers for their languages. Be the owner of the Top Level Domains (TLD) mydomain.com, mydomain.fr, mydomain.it, etc. 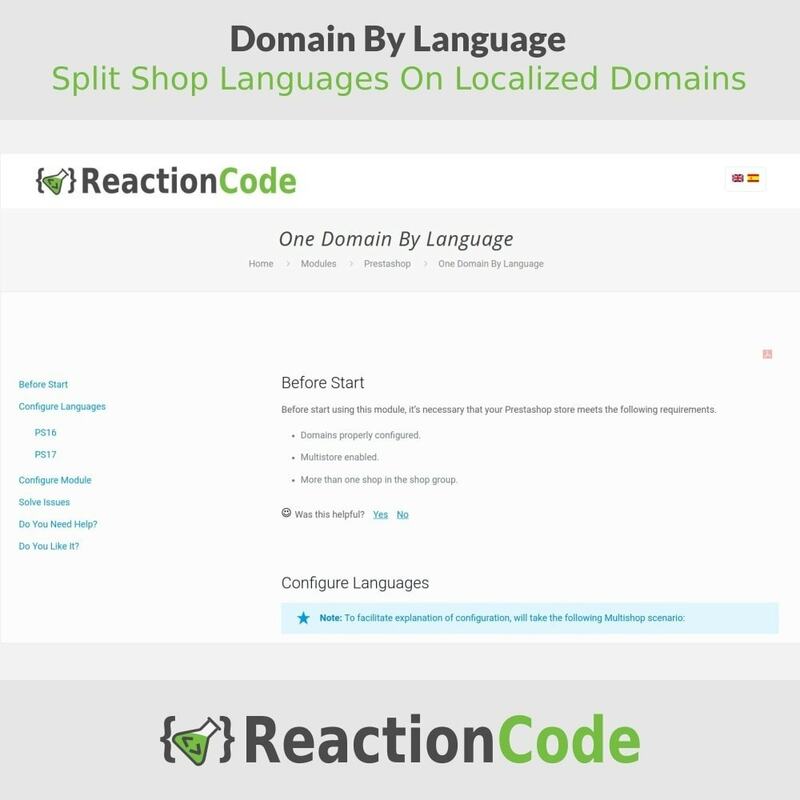 Configure Multistore and each shop with each domain. Unistall all other hreflang or flag modules. Install the module, and follow the electronic guide to configure the module and prestashop.